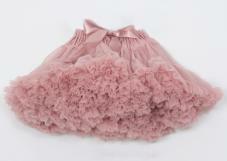 This Tea Rose skirt is a part of our new range. A vintage style Pink perfect for all ocassions. All Angels face skirts are delivered in fantastic vintage style hat boxes. Ah the perfect gift solution!